Twitter has recently updated their app with a lot of new features. I’m just going to highlight a few. See the rest at the bottom of this post. The feature I like and have been waiting for is more inline links and images. Twitter calls this “expanded tweets”. The only one I’ve noticed so far is Instagram. 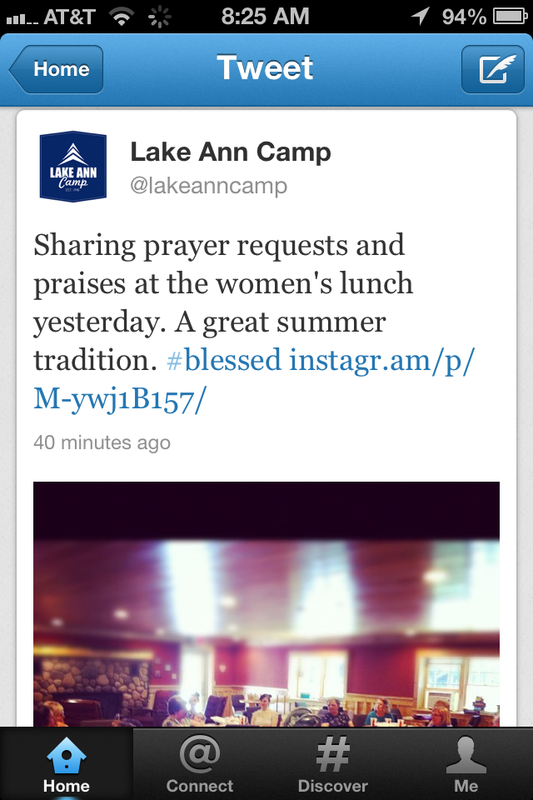 Instead of needing to click on the link to see the image, the image is automatically embedded into the tweet. Hopefully YouTube, Foursquare and others are added in the future. 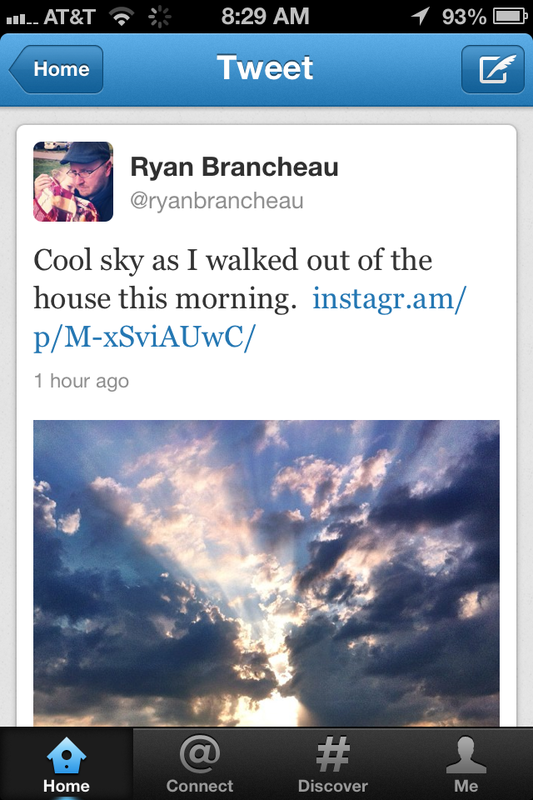 Images posted via twitter already had this feature. 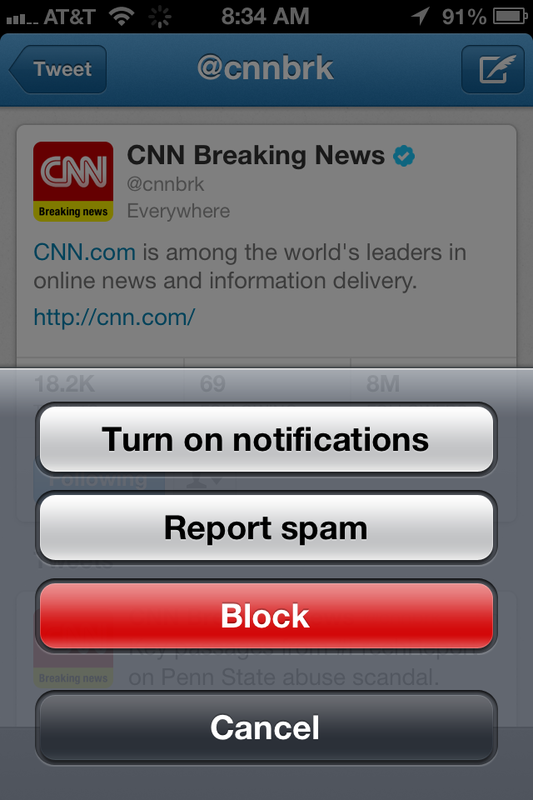 A couple other features that I like are tappable avatars and customizable push notifications. Tapping an avatar now takes you directly to a profile. I naturally do this already and would get frustrated when it didn’t work. 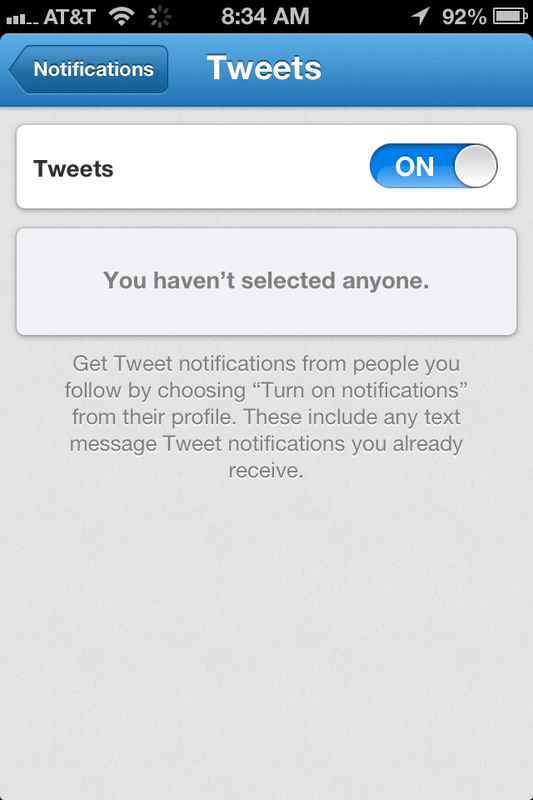 I also like the new notifications which now allow me to turn off my text notifications.